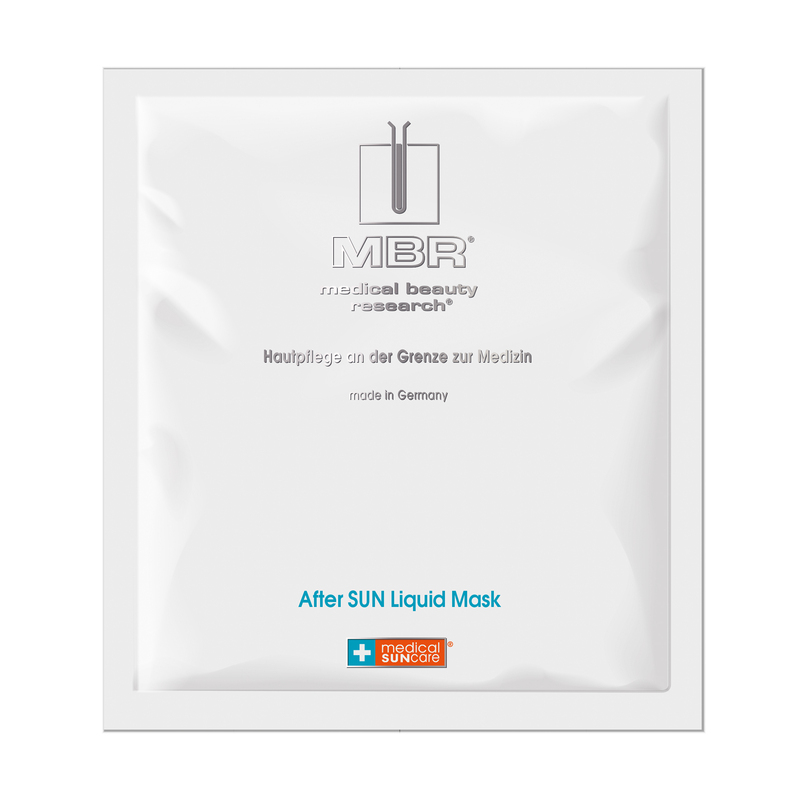 A calming liquid mask that instantly soothes skin which has been exposed to excessive UV radiation. 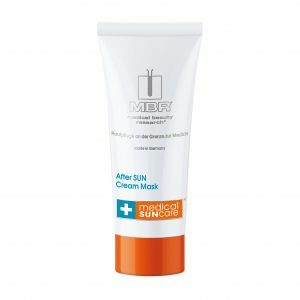 It restores the skin’s moisture balance and activates important cell protection features. After cleansing your skin, unfold the After SUN Liquid Mask and lightly press it onto your skin. 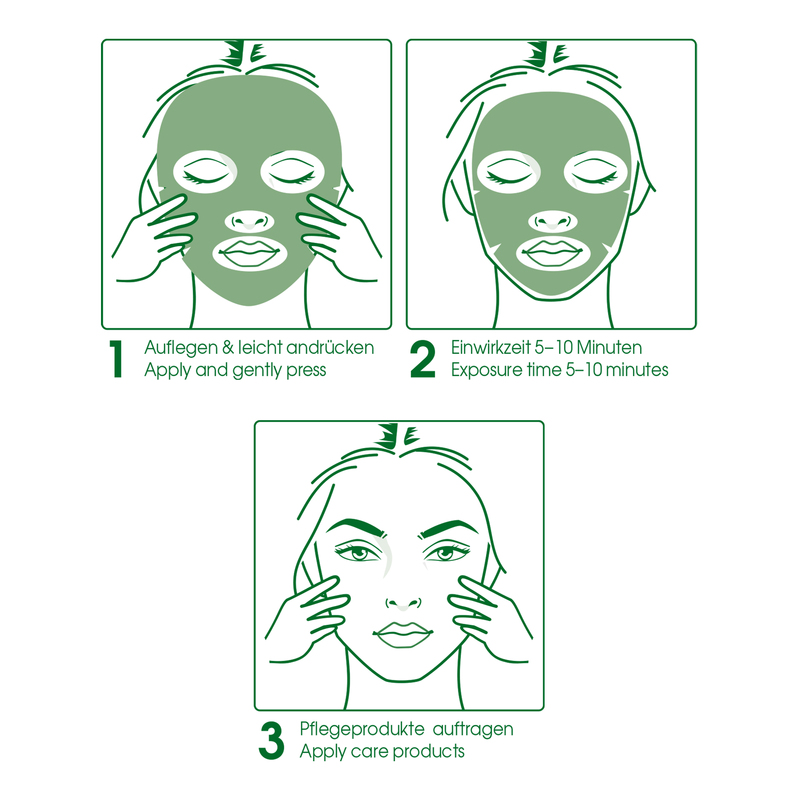 Allow the mask to take effect for approximately 5–10 minutes, then take it off. 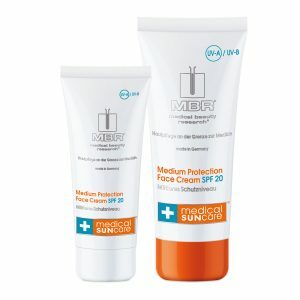 Afterwards, apply the recommended MBR® skincare products.